Carnivores are animals whose diet consists of animal material. 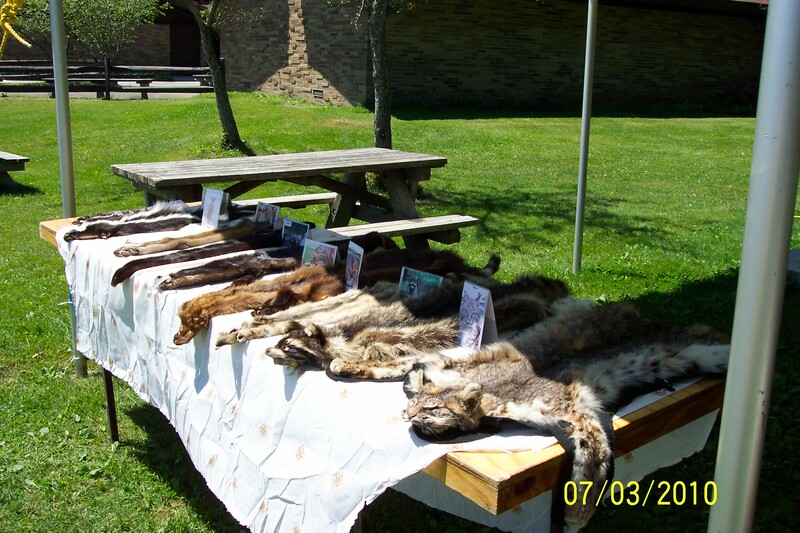 Pelts of the following animals, unless otherwise noted. This is a list for Exhibition. For an educational program, it will be reduced.